Groll, Doug and Schmitt, David, "09. Doug Groll on his November 8, 2011 Sermon" (2011). 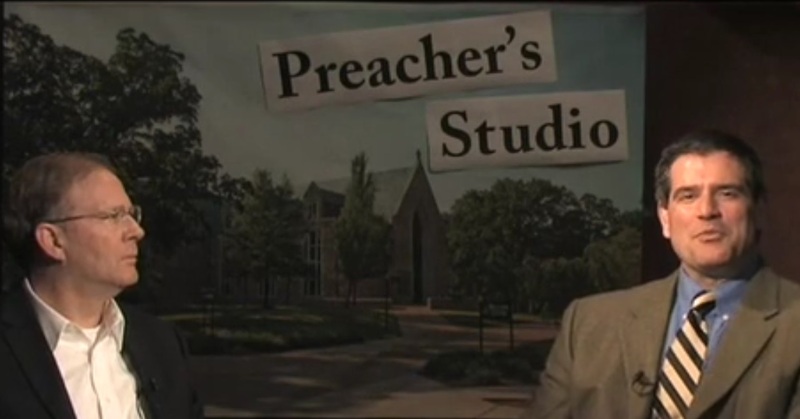 Preachers Studio. 9.